Innova Wellness Spa is a team of experienced and enthusiastic medical professionals. 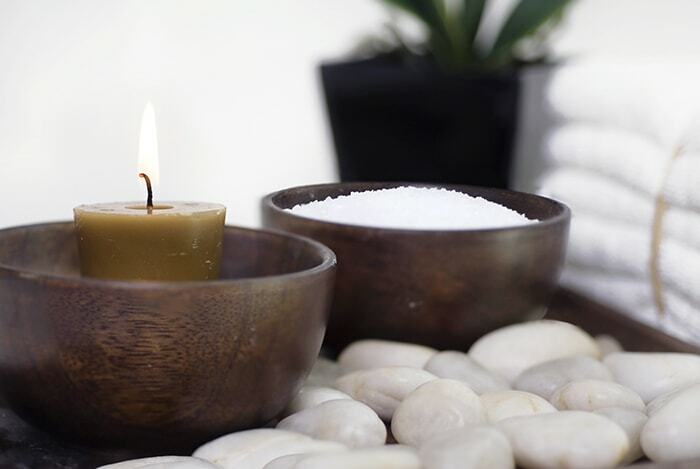 We offer personalized, proactive, and unique treatments that set us apart from other wellness spas in Ocala and other regions of Central Florida. 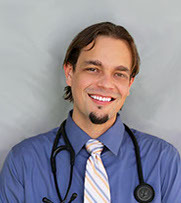 Dr. Waleed Elyaman is the Medical Director and lead physician at Innova Wellness Spa. Received advanced training in anti-aging procedures by the Ageless Institute and the University of South Florida. 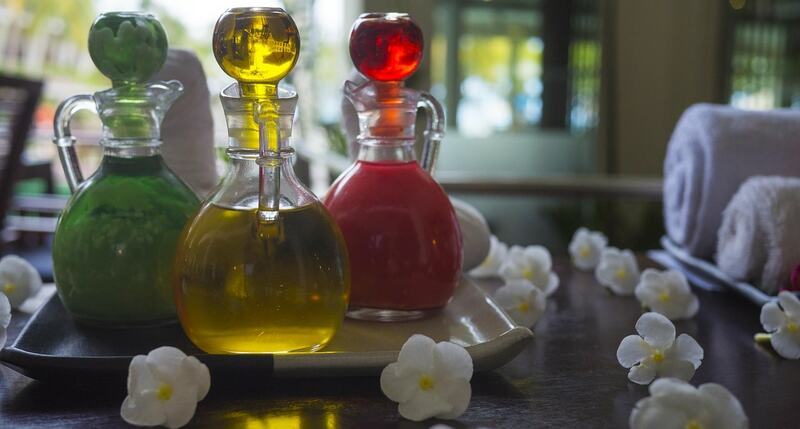 At all times, the Innova Wellness Spa staff aims to maintain the utmost level of service to our clients and strives to place itself at the forefront within the aesthetic industry. Dr. Elyaman personally researches and evaluates every treatment method before introducing it to our clients, ensuring that scientific research backs the treatment. Our practice reflects Dr. Elyaman’s focus in non-surgical aesthetic enhancement procedures. We work diligently in state-of-the-art facilities, providing skin and beauty rejuvenation procedures for patients of all ages and from all walks of life. Dr. Elyaman’s interests include outdoor activities such as fishing, hiking, and boating. He’s a devoted husband who enjoys spending time with his family. He is also brother to fourteen siblings. We commit to providing the best, most advanced options available in beauty and wellness to our valued patients. We custom tailor our approach to suit each patient. Contact Innova Wellness Spa today to learn more about our non-invasive aesthetic enhancement procedures that get amazing results where other methods prove ineffective.